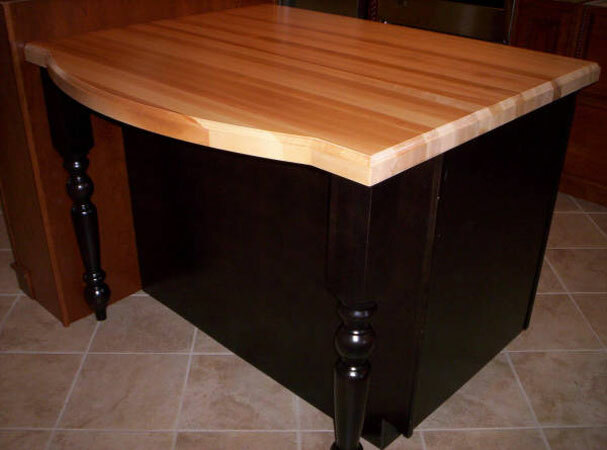 Michigan Maple Block Co. and Bally Block Co. have been manufacturing Butcher Block products since 1881. 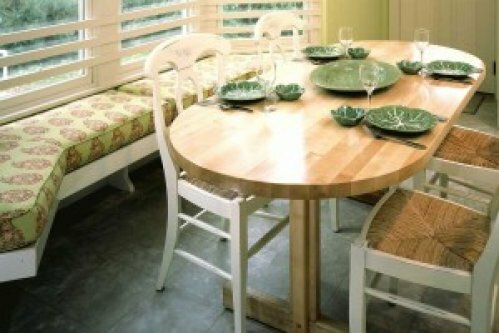 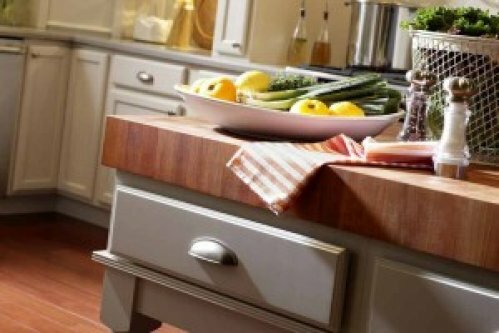 Their Wood Welded Butcher Block line includes kitchen countertops, kitchen islands, wood cutting boards, and dining table tops. 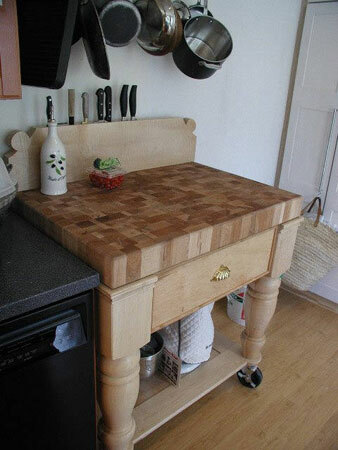 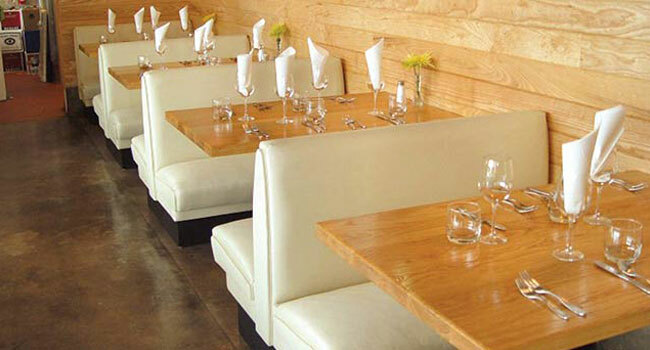 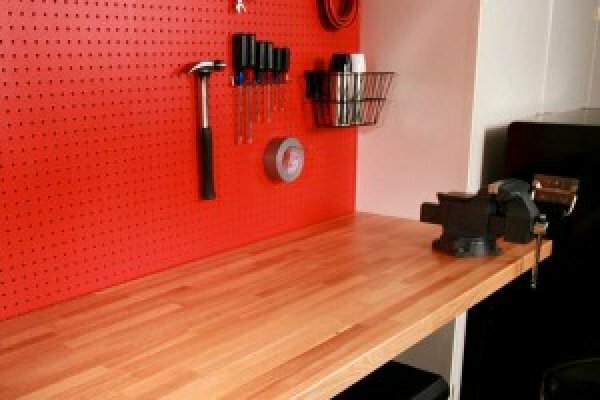 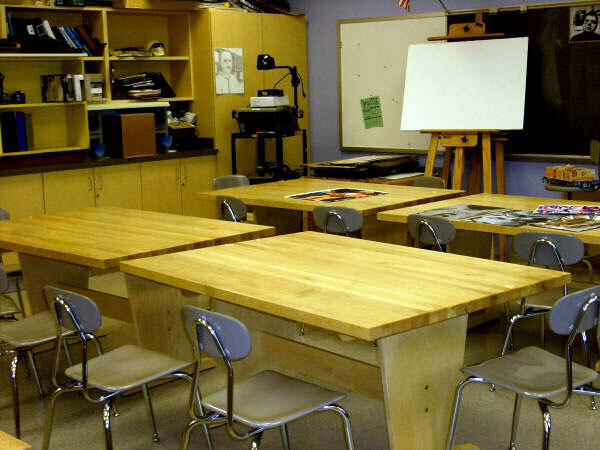 End Grain and Edge Grain Butcher Block products can be found hard at work around the world. 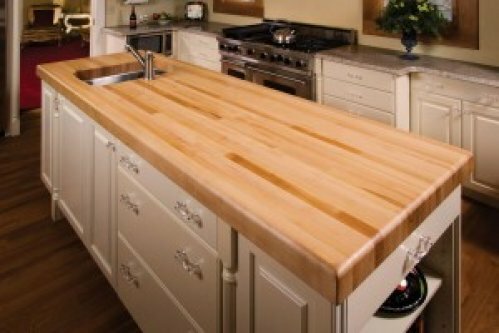 Available in standard shapes and sizes, fully custom configurations, and seven uniquely attractive wood species, these butcher block tops are perfect for any project. 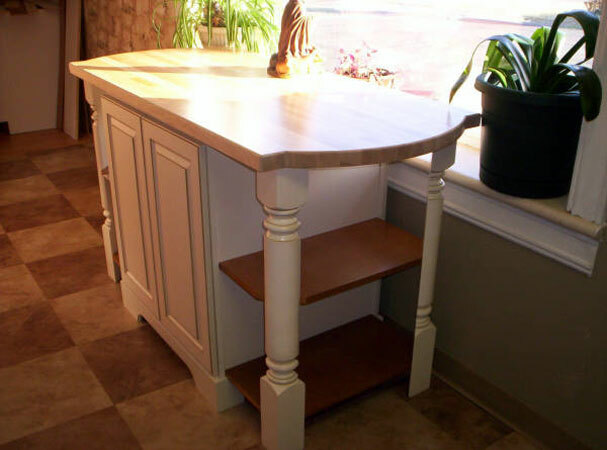 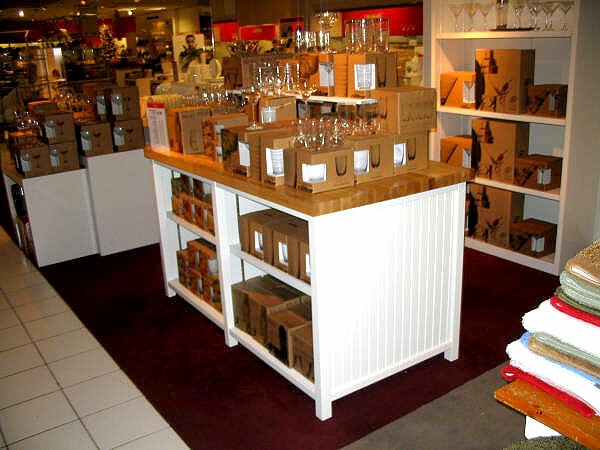 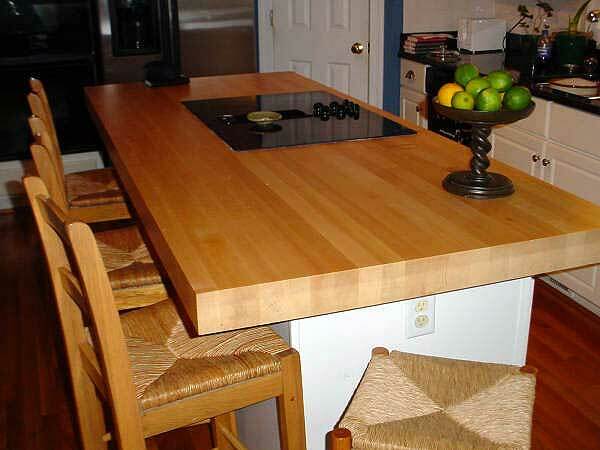 Visit our “Find a Dealer” area for a retailer featuring Michigan Maple Butcher Block Tops in your area. 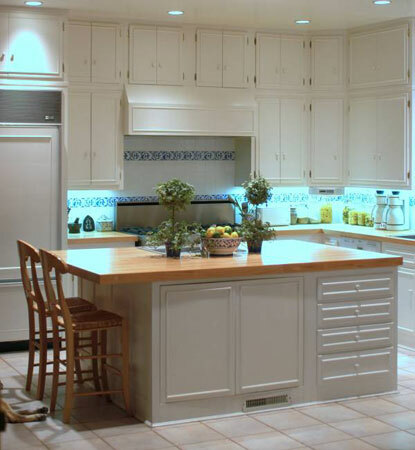 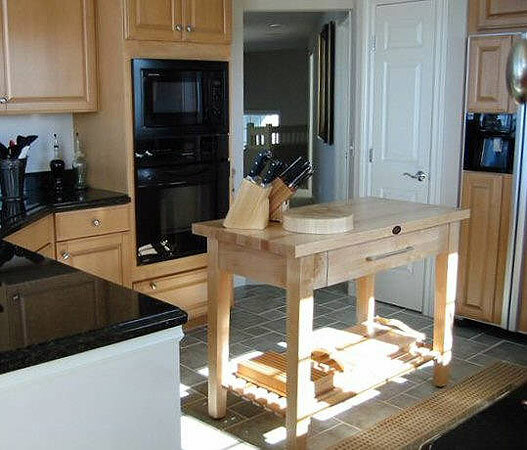 With a simple drawing of your kitchen project, the seven distinctive wood species from Michigan Maple Block Co. and Bally Block Co. are available to support the various design needs of your clients. 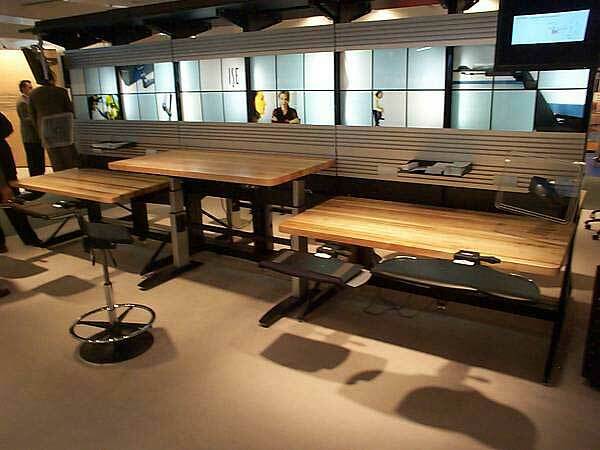 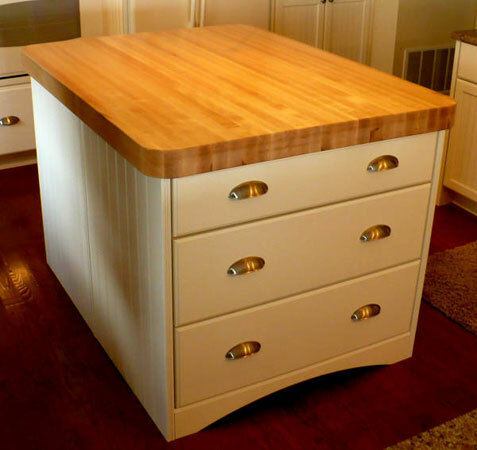 These custom counters, custom islands, stock counter and stock islands can be delivered to your shop, showroom or jobsite location. 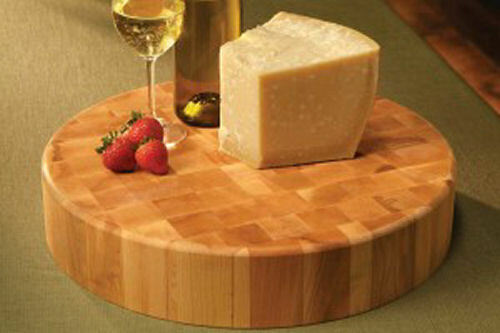 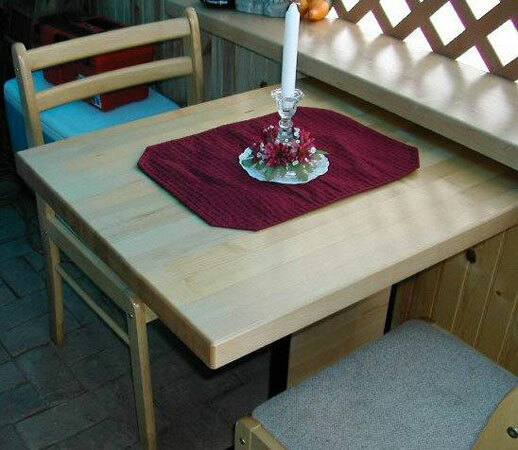 Oldenkamp stocks certain standard block tops and round cutting board (see our Resources page) for immediate delivery. 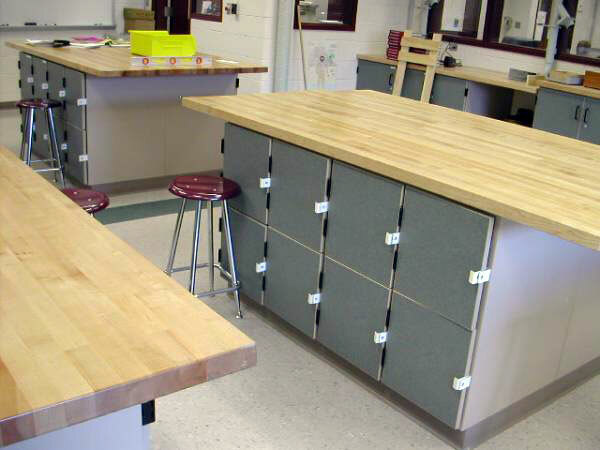 Sales support from Oldenkamp includes sample devices, brochures and samples to supplement your selling needs. 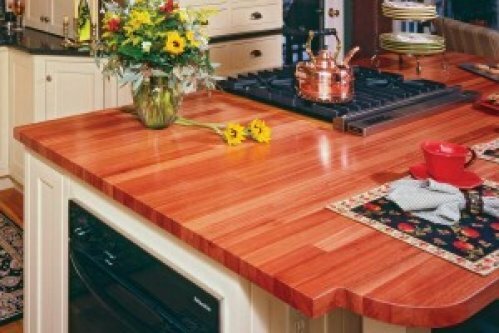 Michigan Maple Block has been crafting solid hardwood into objects of beauty and function for over 125 years. 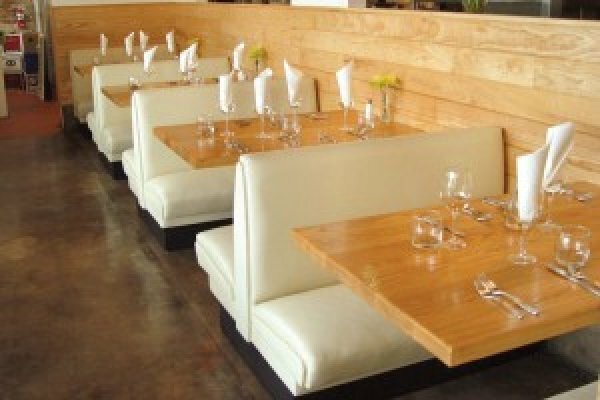 There is a simple pride of craftsmanship ingrained in all that they do. 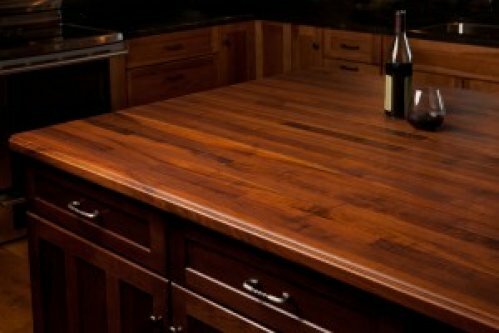 This is part of the reason that Michigan Maple Block is one of the oldest and largest manufacturers of Butcher Block products. 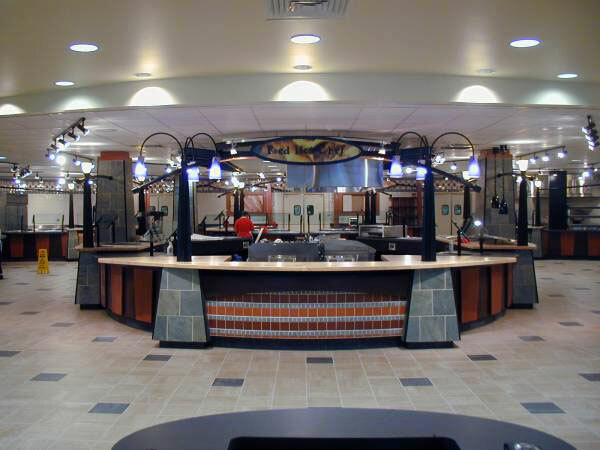 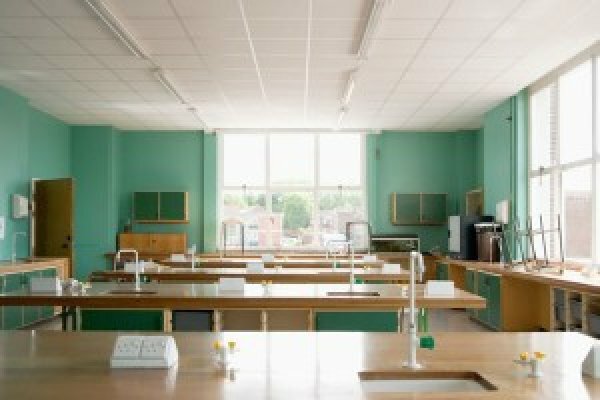 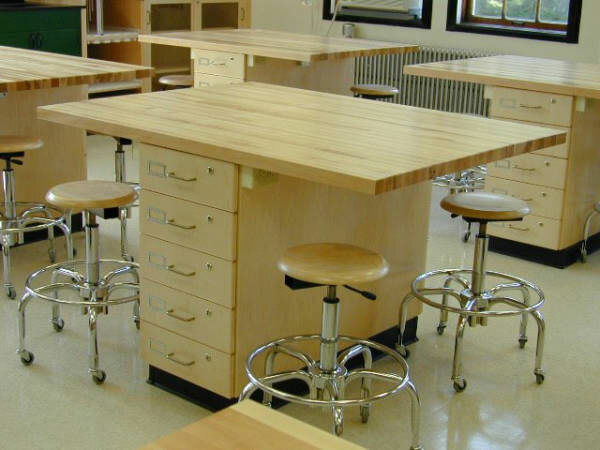 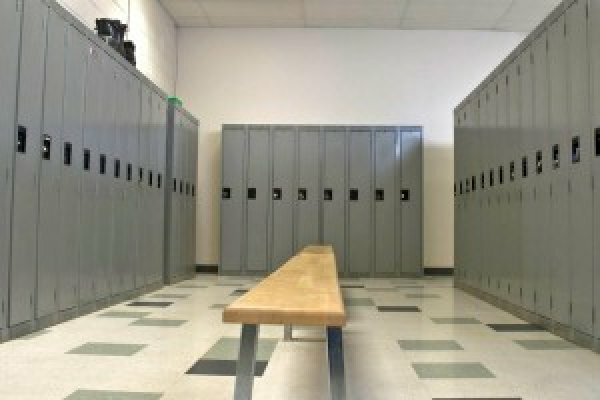 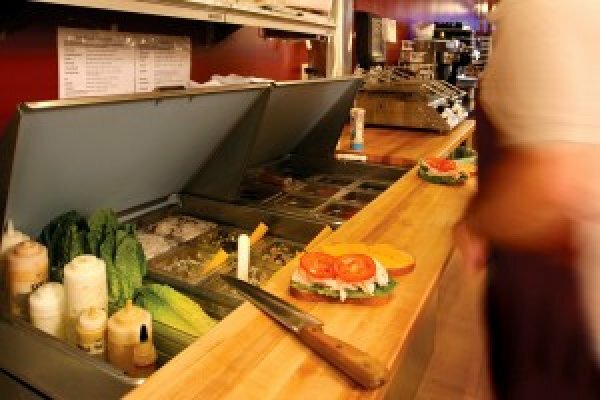 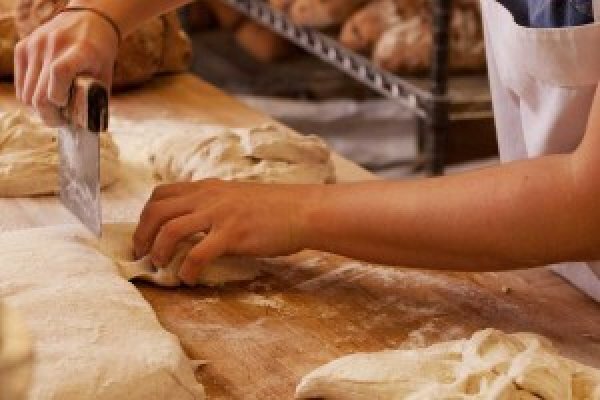 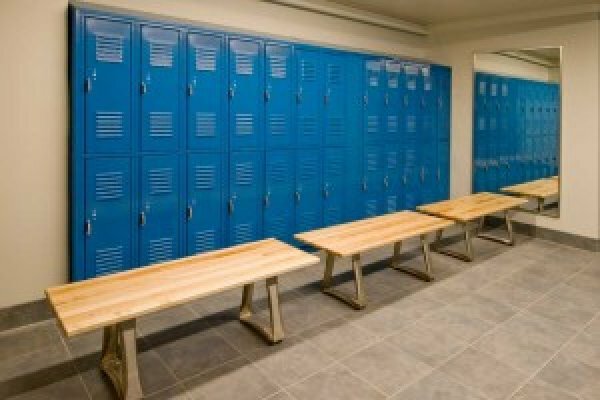 Michigan Maple Block offers options in food service equipment, Butcher Blocks bench tops and other commercial applications. 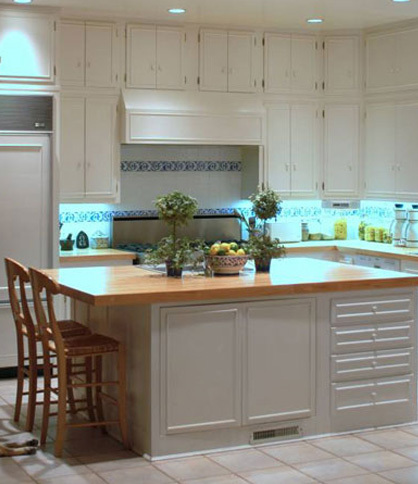 Our H. J. Oldenkamp representatives will be able to help you choose the right species and design elements for you project.